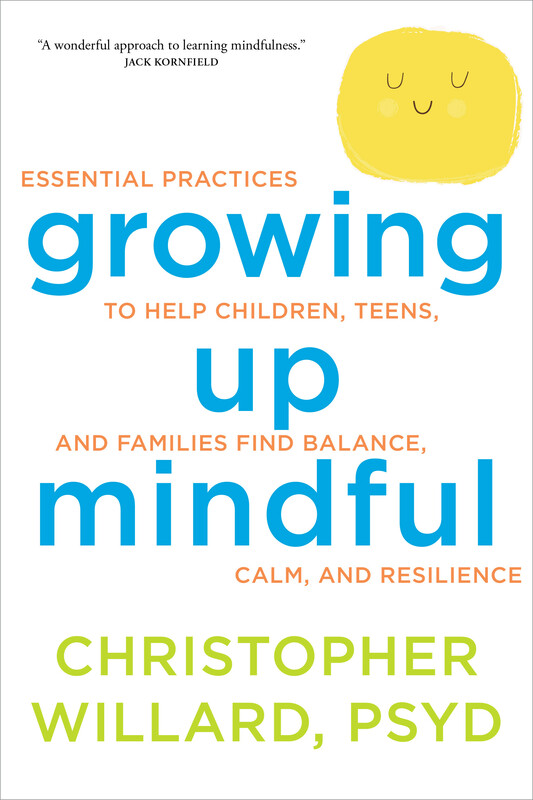 For parents, educators, counselors, caregivers—anyone looking to share mindfulness with the young people in their lives—Growing Up Mindful is a step-by-step guidebook with more than 75 mindfulness exercises to learn, model, and integrate into the lives of children of all ages and interests. Christopher Willard, PsyD, is a clinical psychologist and consultant specializing in bringing mindfulness into education and psychotherapy. He has been practicing meditation for over 15 years and currently serves on the board of directors at the Institute for Meditation and Psychotherapy and the Mindfulness in Education Network. The author of five additional books including Child’s Mind, Dr. Willard teaches at Harvard Medical School and leads workshops worldwide.